It is still a great time to visit the McKenzie River Recreation area, despite the unfortunate wild fire at Cougar. 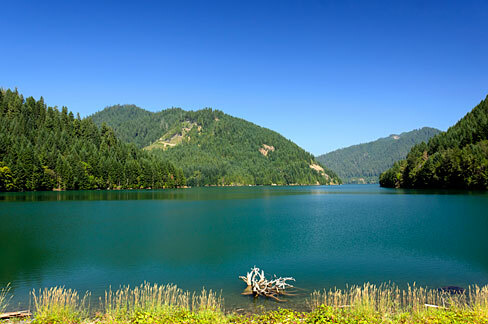 What you should know, though, is that many sections of the McKenzie are unaffected by the blaze, and there is plenty of McKenzie River Trail accessible to the west of Trail Bridge Campground and to the east of Carmen Reservoir. 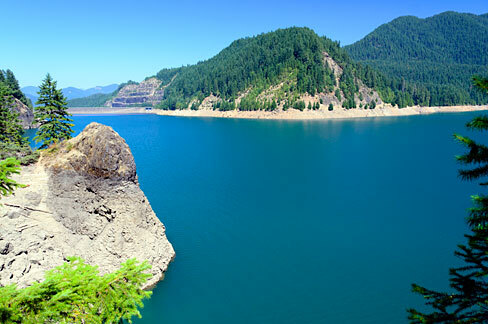 Cougar Reservoir and Blue River Reservoir are available. Businesses remain open, and there are rivers, lakes, biking trails and hiking trails still open and available in most areas. The light rain has helped to calm the fire down, but it did not get rid of burning under cliff overhangs and within trees and roots. If you attempt to visit Blue Pool you are likely to encounter law enforcement and a citation up to $280, as they are working hard to make the area safe again. Once hazards are removed and the fire is completely contained, work will begin to make the area safe and accessible. Just remember you have options, and there is plenty of adventure to be had on the McKenzie. For more information, call the McKenzie Ranger Station at 541-822-3381 or visit fs.usda.gov/alerts/willamette/alerts-notices.